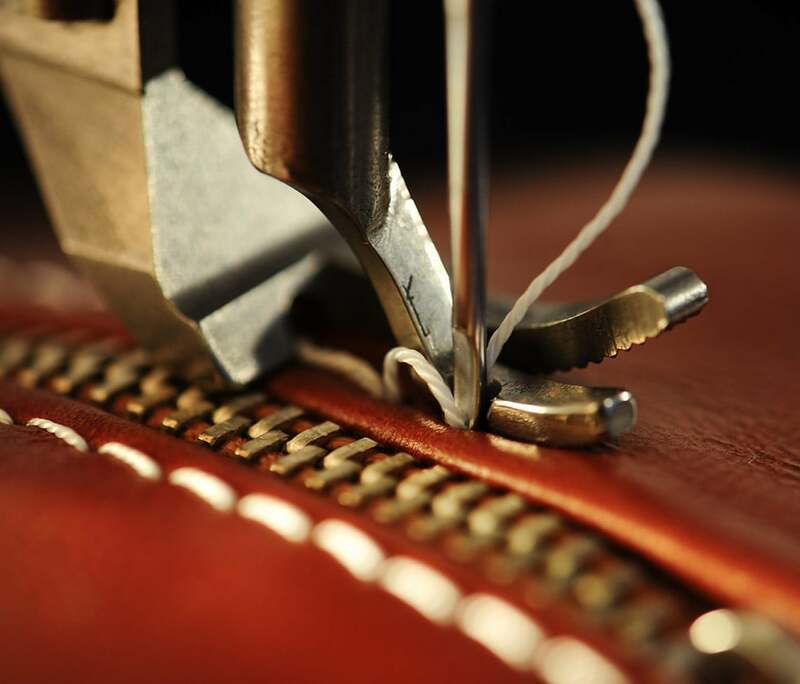 Our leather repair and alteration tailors have over two decades of experience restoring and repairing leathers. We can fix all your leather problems. 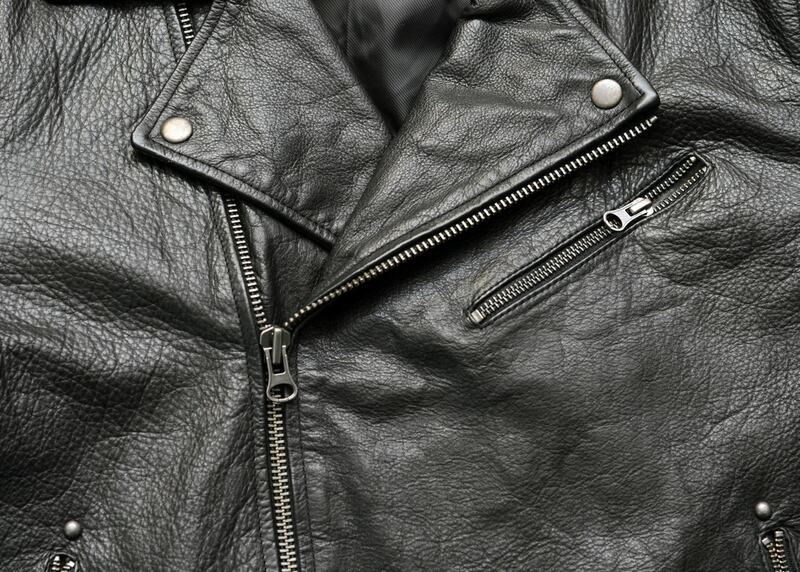 We endeavour to restore your leather garments so they look like they did when you purchased them. Choose Love Your Tailor for your leather restoration and leather repair in Edmonton and surrounding areas. Love Your Tailor will first try to repair your zippers and buckles. If we are able to repair them this will save you some money, however sometimes a buckle or zipper replacement is necessary. 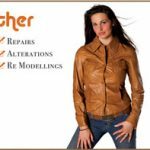 Either way our leather tailors will find the best possible solution for you, and will give you the best price in Edmonton. 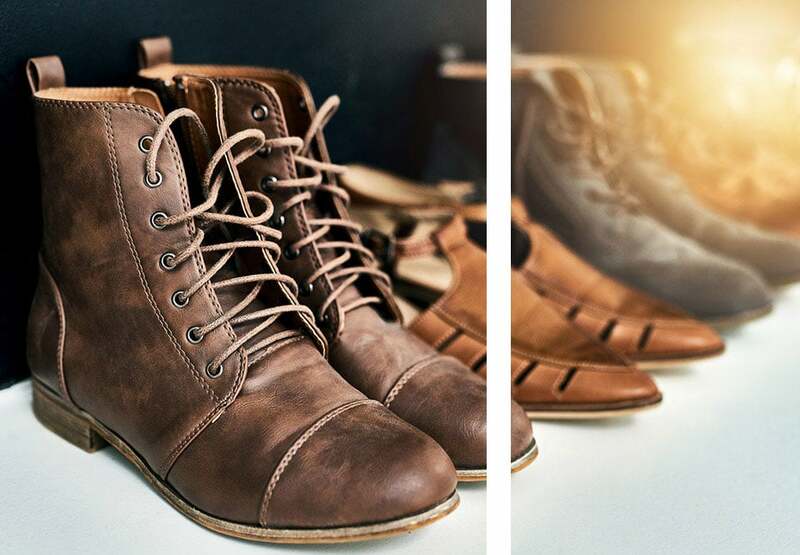 If your leather garments have faded over the years and look old and worn out, LoveYour Tailor offers professionalleather re-dying services at very affordable prices. 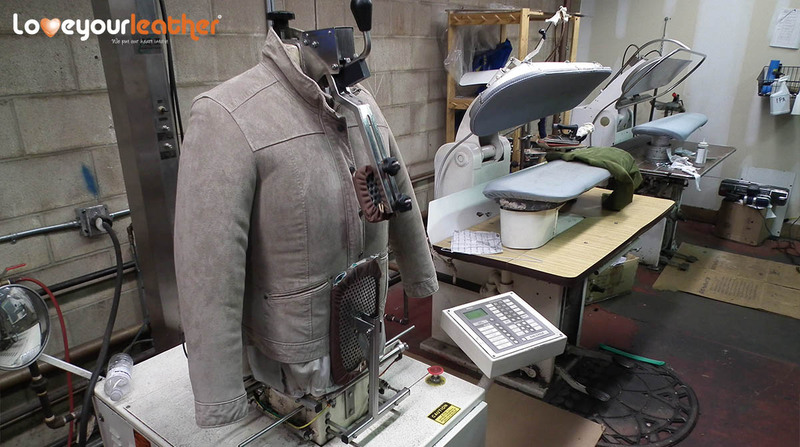 We are often able to bring your leather garment back to life with our re-oiling a leather dying services. Just like leathers fade over time and need to be re-dyed, the linings of your leatherjackets or leather purses get worn out over time. 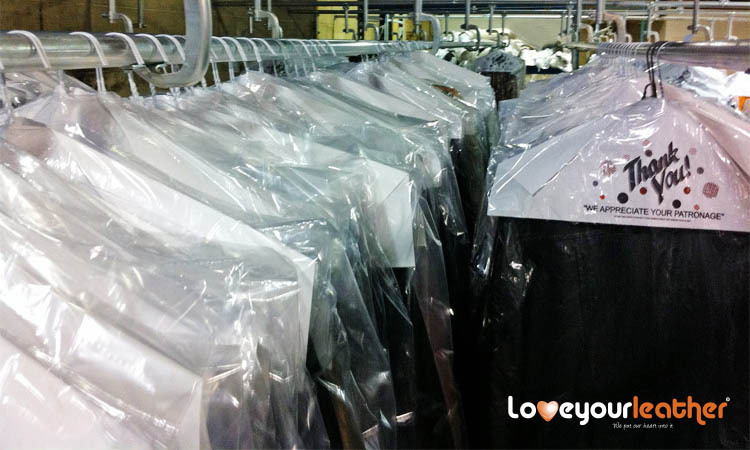 Out leather tailors at Love YourTailor are able to replace your linings with a brand new lining which will make yourjackets and purses look brand new, especially when combined with our leathery dyingservices. Love Your Leather is able to perform all types of leather alterations. 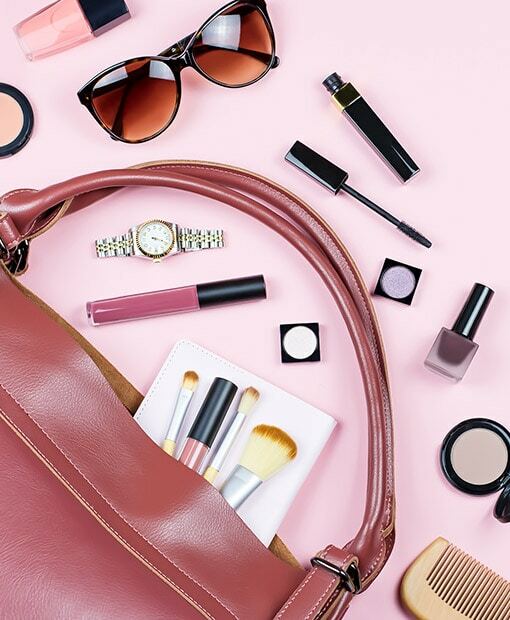 If your jackets orleather garments have become too small or too big we can perform size alterations, ifyour purse strap is too long or too short we can alter it so it's the perfect length. We can remove certain parts that you do not like or add additional pieces to your garments. Give us a call and tell us what you would like to do. If you damage your leather garment do not throw it away. We can fix most leather tears and rips. We can also replace the torn panel with a new piece of leather fabric. Sometimes it is difficult however to match the panel for texture and grain as most leather garments were constructed from multiple hides from different body areas. 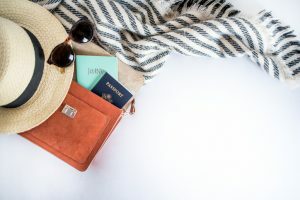 Simply email us or call our toll free number and one of our leather repair experts will be more than happy to quote the exact pricing for any leather garment repair before processing your order. 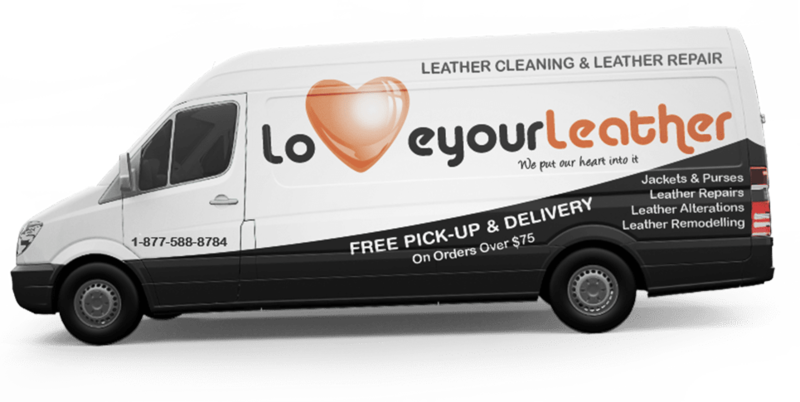 Love Your Leather offers free pickup and delivery services for all your leather garments that need to be cleaned and/or repaired. Leather Repair Pickup & Delivery service areas include; Leduc leather alterations, St. Albert leather alterations, Beaumont leather alterations, Sherwood Parkleather alterations, Fort Saskatchewan leather alterations, Spruce Grove leather alterations and Stony Plain leather alterations. Please provide us your address and phone number as well as details of your leather repair request. Service Areas: Greater Edmonton, including St. Albert, Beaumont, Leduc, Sherwood Park, Fort Saskatchewan, Spruce Grove and Stony Plain. Our leather repair drivers pick up and deliver in these areas every week. Call now to book your free Suede and Leather alteration pickup.